How can we end our Spain and Portugal trip without Barcelona? 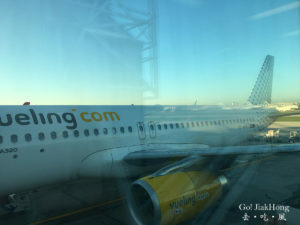 We book our flight with one of the budget airline in Spain, Vueling Airline to head back to Barcelona, from Lisbon. 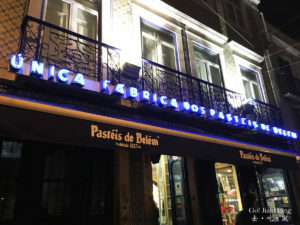 The MUST eat pastel de nata/egg tart in Portugal. For our last day in Portugal, we decided to spend the day at Sintra, a little town near Lisbon. To visit some of the must-go attractions there. 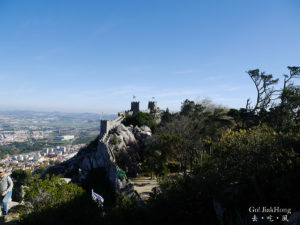 I will be covering the transportation, place of interests like the Moorish castle, Pena Palace, Monserrate Palace and our last stop to the Cabo da Roca. We had our breakfast at Casa Piriquita in Sintra. 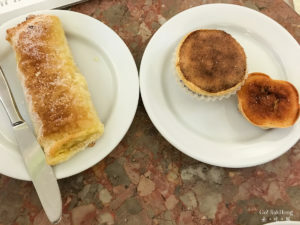 Piriquita – Antiga Fábrica De Queijadas, Lda dessert store was introduced by our guide, Mr. Pedro, he told us it is a must try if we are in Sintra. 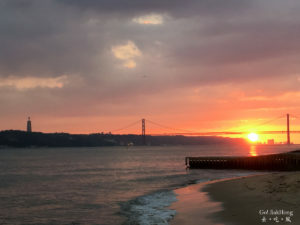 What are the things to do and places to visit if you have a day to spend in Lisbon city? We decided to take a tram up the hilltop looking down the city and enjoy the sunset view from Cais das Colunas. After that, enjoy a walk to the bustling shopping district right behind the Rua Augusta Arch. 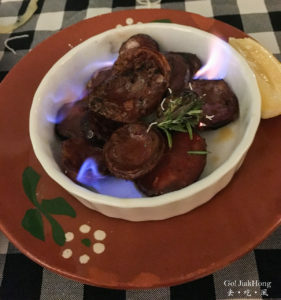 While searching for what should we eat in Lisbon, we came across Da Prata 52 from Tripadvisor which has garnered a lot of good reviews. Hence, we decided to give it a try since it is near our apartment. 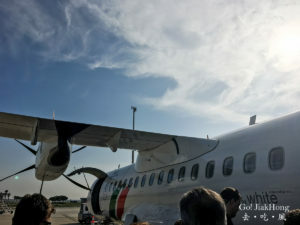 We were planning to reach the airport earlier to have breakfast on the day we were leaving for Lisbon. However, we did not have our breakfast at the airport. Instead, we took the time to walk around the airport.